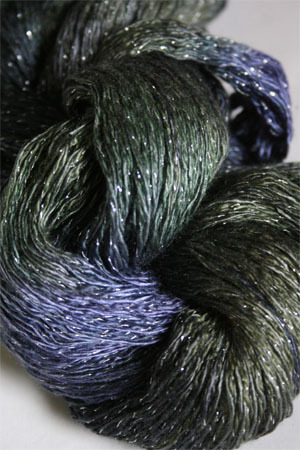 This incredible color is almost irridescent - which is why we named it Scarab - shiny and sparkling, just like those beautiful japanese beetles that destroy your yarn and roses :) This Scarab doesnt' eat anything, but will have your fingers dancing over the needles with the color making you happy the whole day long - that is what knitting is supposed to do, right? 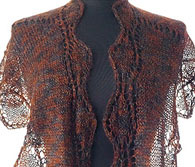 If you are a purist, we have it with GOLD lurex, too!! Please note: we keep from 1 - 6 on hand & reorder on an an almost daily basis. 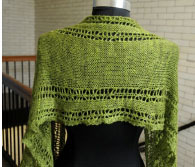 If we do not have the quantity on hand for your order, in matched skeins, we will reorder & contact you with estimated shipping times. 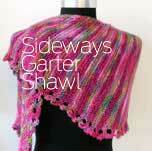 Combine 1 skein of ensemble glitter light and one of silk essence in this amazing Artyarns Project! 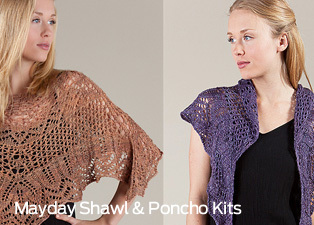 The Mayday Shawl or Poncho Project - Pattern Included Free!